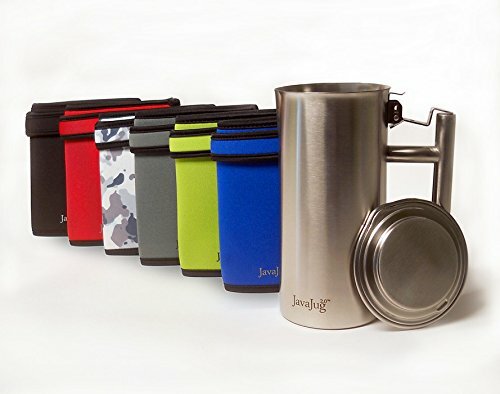 I’ve been using the original JavaJug daily for years, and was saddened to learn they were not available for purchase for some time. Then I was contacted by the makers and asked if I’d be interested in reviewing the updated JavaJug2. As a believer and daily user of the original JavaJug it was a no-brainer. I’m glad to see a small specialty company that continues to tweak the little things to make a great product even greater. Hate to sound like a fan-boy, but since I use of my JavaJug multiple times daily, I always hand-wash, I didn’t know of the original version’s limitation of not being dishwasher safe. 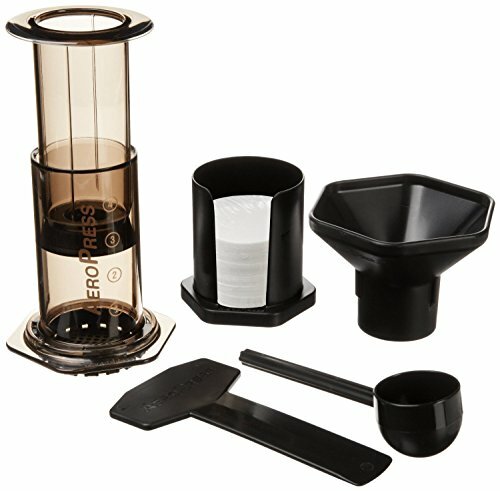 The original JavaJug was already my must-have recommended Aeropresser’s tool, so the updated JavaJug2 definitely gets the nod.